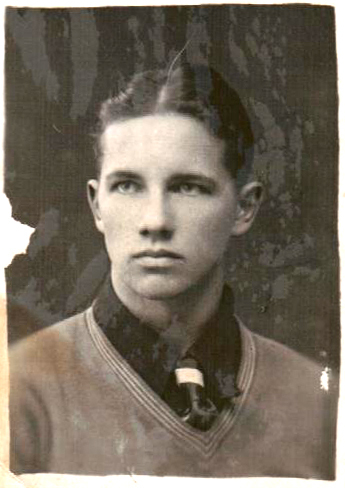 Veteran Olavi Kantola was killed in Spain when he was in his very early twenties. His nephew Bob got in contact with ALBA when he found out that his Uncle was a member of the Lincoln Brigade. 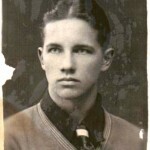 Bob has shared with us Olavi’s passport, a few beautiful photos and other documents but most importantly, he has been immersed in the process of “rediscovering” who his uncle really was. “I do have one request, if this does make it into the museum, would you be kind enough to take a picture of it and e-mail to me. It would mean the world to me to know that I may have possibly contributed to something that was really this important in the history of the 20th century but is almost unknown or invisible to the general public. What a touching story. Great work, Marina! And thank you, Bob Kantola.